Home » » Why plastic bags should be banned in India? Plastic bags are present in all places in the environment. There are several disadvantages of using plastic bags and due to these disadvantages, it is highly recommended to stop the use of polythene bags in India. In these days, plastic bags have become part of our life. Whenever we go out to do shopping for fruits, vegetables, groceries, etc. we use plastic bags as it is very convenient to use. Environment & health of human beings pays the very high cost of this convenience. It becomes one of the major problems that human are facing these days. There are several countries in the world which already banned plastic bags. In India, there are several states which stop the use of plastic bags of less than 50 microns or ban the plastic bags completely but still every day, several tons of plastic wastes are generated that we dump in landfills, water, streets, etc. 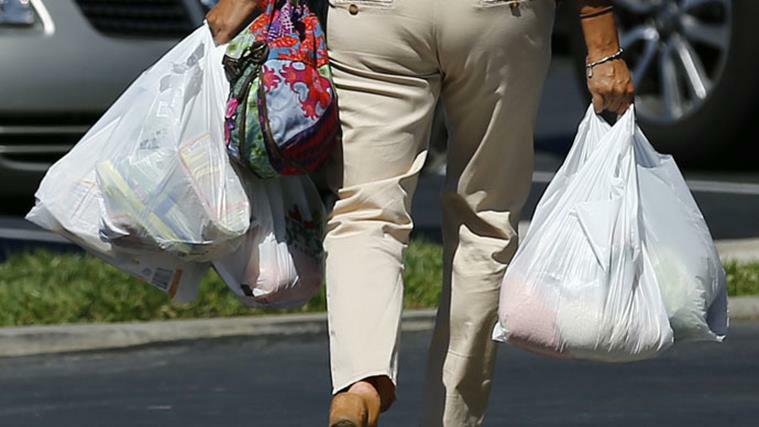 What is plastic bags and how it is made? 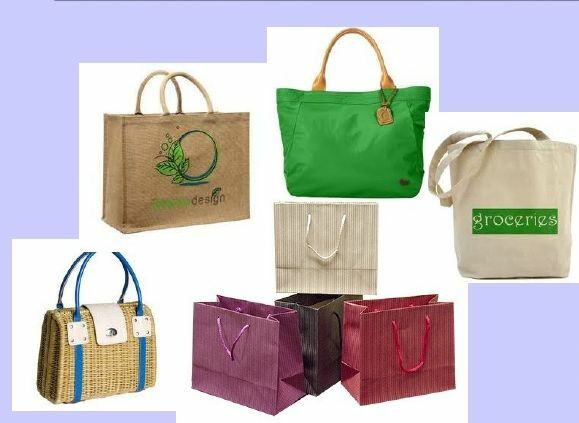 Plastic bag or polybag is a type of container used to transport goods like fruits, vegetables, groceries, chemicals, etc. It is one of the most common types of packaging and there are several reasons supporting the usage of polybag as packaging material. The most common feature of the plastic bag is its lightweight. Plastic polybags are also called single-use bags and it is made from polyethylene which consists of chains of ethylene polymers. Natural gas and petroleum are used to derive the ethylene. • The weights of plastic bags are very less and due to their less weight, they can travel long distances either through wind or water. In this manner, they are polluting both our land and water. • Plastic bags are made from polypropylene, a material that is made from non-renewable sources like petroleum and natural gas. The production and extraction of these fuels create greenhouse gases which contribute to global climate change. The energy required to drive a car one kilometer, the same energy required to produce nine plastic bags only. • Plastic bags are very dangerous to animals and wildlife. They eat plastic bags in ignorance and due to this, they suffer from several health issues such as infection or even death due to suffocation. • Plastic bags are not easy to recycle because it is created from the artificial polymer compound that can survive over a long period of time. • Plastic bags are highly flammable in nature. If the plastic exposes to fire, they catch the fire easily. Most bags are made of polypropylene and polyethylene and it generates a large amount of carbon monoxide (CO) in case of fire. • Suffocation is one of the leading problems that occur due to the usage of plastic. Since plastic bags are very thin and light in weight, infants often end up blocking their mouths or nostrils if they are not monitored by the adults. It leads to the suffocation or even death in many cases of infants. • Steel containers could be used for the transportation of liquids especially milk. • Canvas, cloth, jute, and silk can be used as polybag for transportation of regular items like groceries, fruits, vegetables, clothes, etc. There are several states in our country which banned the manufacture; stock and sale of plastic carry bags in India. Maharashtra is the latest state in India which banned the use of plastic bags in India. The population of Maharashtra state is 2nd largest after Uttar Pradesh and it has started to penalize all the peoples found using plastic products including single-use disposable items. As we know, plastic has become part of our life but for the developments of our country, we all Indians can give a small contribution by avoiding the use of polythene bags. Yes, I agree, it would be difficult in the starting but if we believe in ourselves, then we can make our nation plastic free. With the contribution of all citizens of our country, it is highly possible to beat plastic pollution.